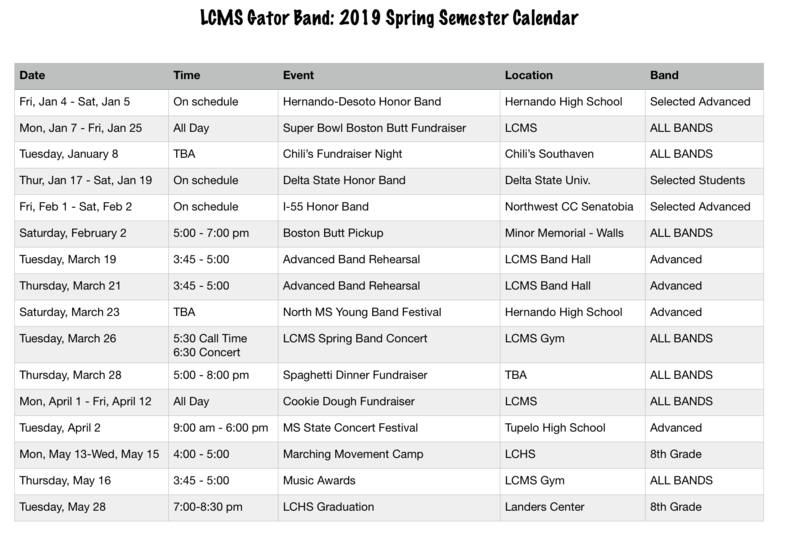 JOIN THE 2019 - 2020 LCMS BAND! Click "JOIN BAND TODAY!" above! What's going on in band??? 1. CALENDAR page for a detailed schedule for the current month! 3. ARE YOU ON REMIND 101?